Max Gordon, P.C., is a law firm focused on small and family businesses, corporate law, real estate law, and estate planning, with a dedication to providing personal, prompt service and affordable rates. Max has extensive experience as a real estate attorney. In addition, Max is a licensed real estate broker. 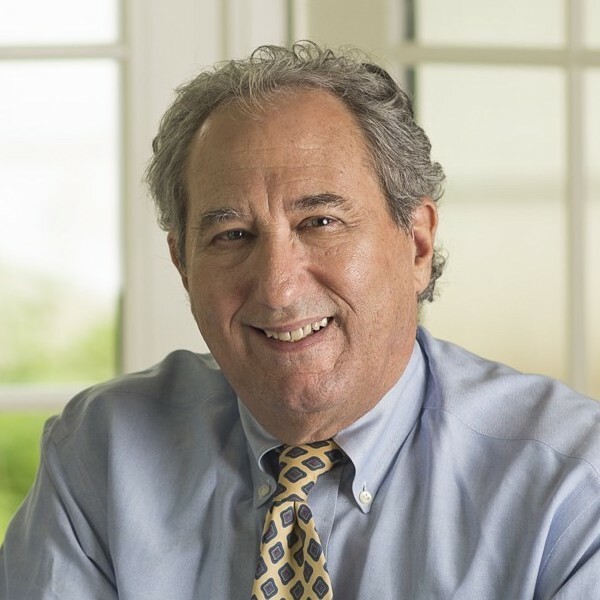 To learn more, visit Max Gordon Real Estate Services, Inc.
Max Gordon is a licensed and practicing attorney in both Kansas and Missouri, and has practiced law for more than 40 years with an emphasis in real estate, estate planning, business law, and commercial law, with an office in Overland Park, KS. He received his undergraduate degree in Business Administration from the University of Oklahoma, and his Juris Doctorate from the University of Missouri-Kansas City. He is a member of the Missouri, Kansas, Metropolitan Kansas City Bar Association, and Johnson County Bar Association, and is a past chairman of the Real Estate Law Committee of the Metropolitan Kansas City Bar Association. Max is also a licensed real estate broker, with more than 35 years experience as a Broker in both Missouri and Kansas. He is a member of the National Association of Realtors and the Kansas Association of Realtors, and is serving on the 2018/19 Board of Directors for the Kansas City Regional Association of Realtors. He is President/Broker of Max Gordon Real Estate Services, Inc., offering a full range of representation to buyers, sellers, and tenants. I understand that clients can’t always afford the legal fees charged by the “big” firms, but they still deserve competent and sound legal advice. Just as important, they deserve to speak with someone who will respond to them promptly and listen to them. Copyright 2018, Max Gordon, P.C. The materials and links on this Max Gordon, P.C. website are for informational purposes only. The transmission and display of the information contained at, or accessed through, this website is not intended to create, and receipt or viewing does not constitute, an attorney-client relationship. Since I am not providing legal advice through this website, you should not act upon any information you might receive from it without seeking professional counsel. Hiring an attorney is an important decision that should not be based solely upon advertisements. I welcome the opportunity to consider having me become your attorney. If you are interested in possibly retaining me, I will be happy to send you additional information about my qualifications, experience, and standard terms of engagement. Please do not send me any confidential information without first speaking with me personally and receiving explicit authorization to send me the information. The materials on this website are intended, but not guaranteed, to reflect current legal developments and the current state of the law. I do not, however, represent, warrant, or guarantee they will be complete, accurate, or up-to- date when you view them. Max Gordon, P.C. is not responsible for any third party content that may be accessed through this website. Any reference to third party information, products, or services linked to this website does not constitute an expressed or implied endorsement by Max Gordon, P.C. If you contact me for the purpose of becoming a client, please be aware that the attorney-client privilege will not apply until and unless you become a client.